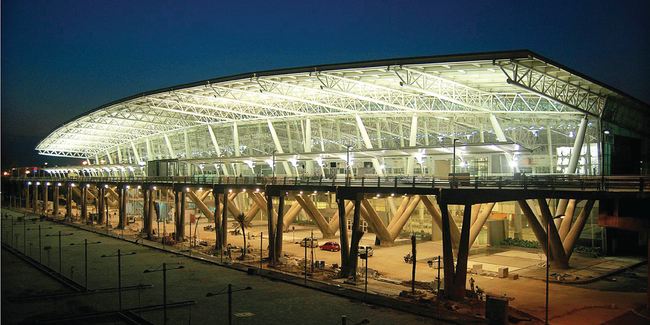 Airports Authority of India plans to expand Chennai airport and is eyeing on 184 acre of land for the same. Government of Tamil Nadu has approved acquisition of 50.2 acre of land at Kolapakkam village in Kancheepuram district. Kolapakkam, Manapakkam, Pallavaram Cantonment, Pozhichalur, Pammal and Cowl Bazaar are identified for land acquisition.